When I step outside the Brooklyn coffee shops and bars and tell someone that I make alcoholic kombucha their first question is often – what is it? I first learned of kombucha after going through a phase of digestive issues that could not be solved by doctors and modern medicine. All of the blood tests came back telling me there was nothing wrong while my intestines told me otherwise. A friend then suggested I call her nutritionist, the woman who changed my life. As suggested by healer for thousands of years, my nutritionist recommended a daily dose probiotic of probiotics so I picked the tastiest – kombucha. I can say from first hand experience that kombucha contributed to healing the digestive issues I thought I would have to deal with the rest of my life! Along with the above benefits kombucha is also gluten free and low sugar – two major irritants to the modern American diet. 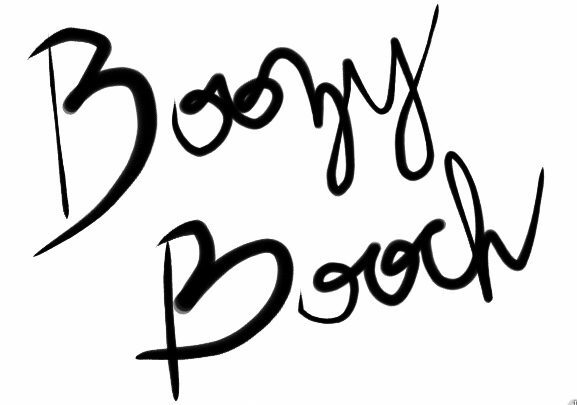 The goal of Boozy Booch is to provide an alcoholic beverage that heals instead of hurts, providing balance to the work hard, play hard lives so many of us live today.